Gimme RM5! 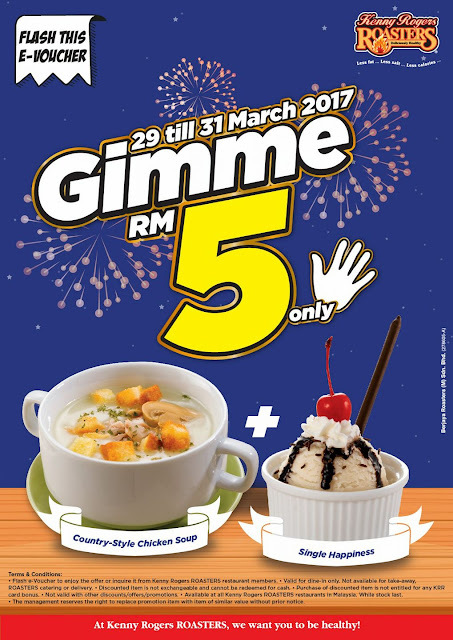 Flash this e-Voucher, and enjoy 1 Country-style Chicken Soup and 1 Single Happiness at RM5 only! Download e-Voucher now!